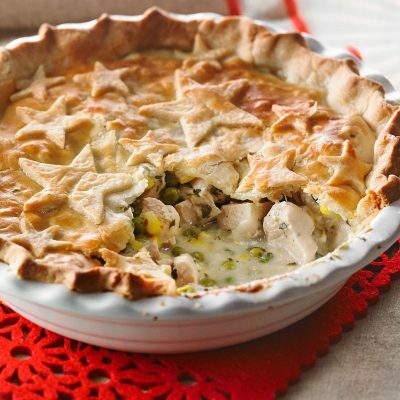 Chicken Pot Pie - Spice it up! 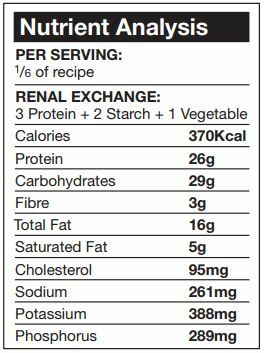 Tips: You can also make this recipe in individual ramekins. The cooking time will be the same. 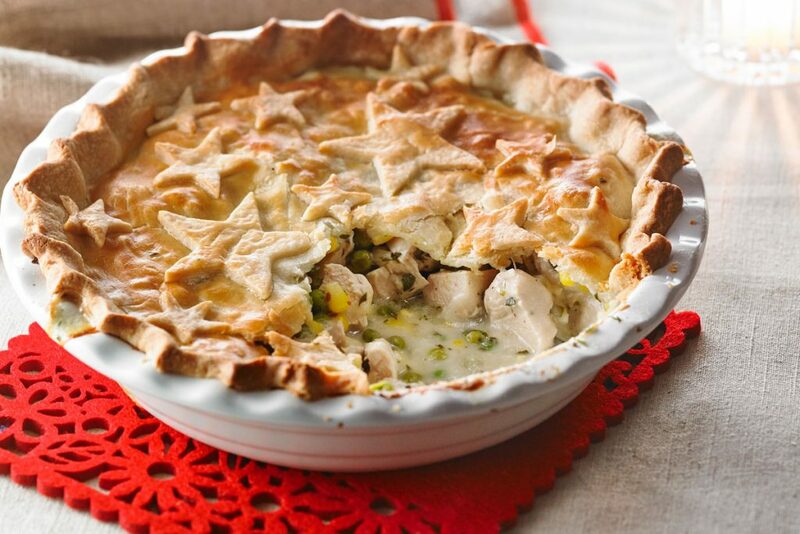 You can prepare the pot pie and freeze it for future use. To cook from frozen, preheat the oven to 400°F. Cover the pot pie with aluminum foil and bake for 40 minutes. After 40 minutes, remove the foil and continue to bake for another 35 minutes.